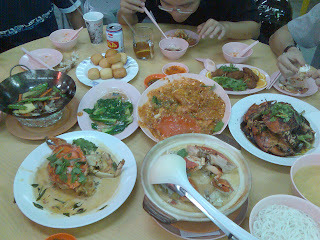 Crabs Crabs Crabs!It’s been more than a year since I ate crabs! I want my crabs! And finally, met up with the gang to have a crab feast. So many places to chose from, decided to try the one in Ang Mo Kio. 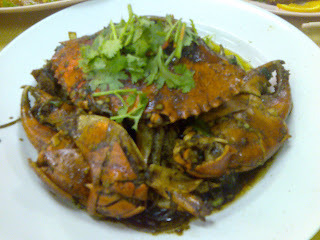 We tried the 4 types of crabs – Chilli, black pepper, butter and crab bee hoon. Yum Yum! 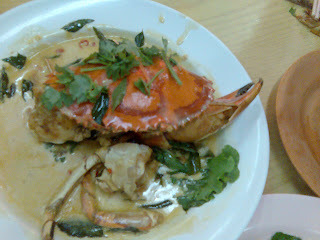 The butter crab and the crab bee hoon is very good! 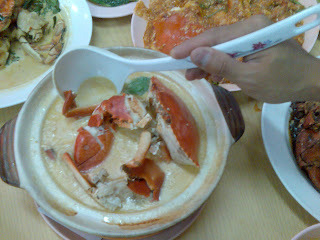 Oh my, the butter gravy is so thick and nice; the soup from the crab been hoon is so tasty! 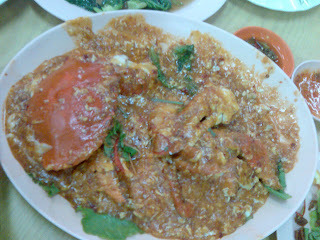 However, was quite disappointed with the chilli and black pepper crab though..I had tried better ones at other places.